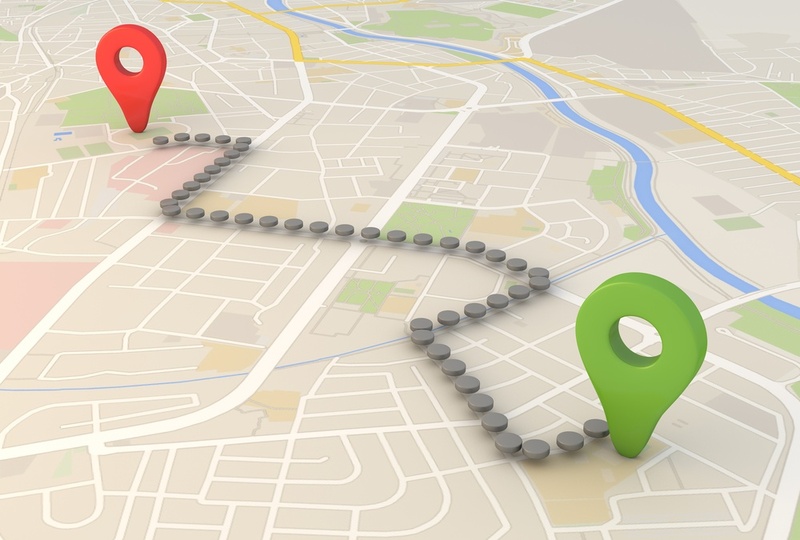 A well-developed compensation plan can provide a roadmap for law firms and lawyers to derive the maximum benefit from their association. To start, firms should devise written compensation policies, guidelines, and incentives to ensure lawyers are paid competitively and commensurate with individual contributions. When firms add progression policies and guidelines to this pay structure, their lawyer groups are usually found to be more productive and satisfied. Not all law firms are ready for this type of advanced compensation and pay structure. Struggling law firms must first address their profitability issues before moving to a more sophisticated rewards system. This may cause the firm to suffer from a competitive disadvantage and may result in a loss of good lawyers. New law firms may want to ensure that their primary management systems (billing and collection, financial management, administrative, case management and marketing) are stable before implementing this type of advanced management system. If your firm can pay competitively on a consistent basis, and the equity group has a longer-term view (investments in capability and capacity balanced with profit taking), this series of posts can help your firm design a more durable compensation and pay structure for lawyers. For starters, we recommend an approach that recognizes qualitative factors through base salary and subjective rewards. We also encourage firms to compensate for economic contributions using a profit-driven bonus plan. The following table is meant to serve as an outline of factors to consider when evaluating a lawyer’s total contribution. We recommend separating salary and bonus evaluations. For example, consider salary adjustments annually in June for a July effective date, and consider bonuses based on economic contributions annually in December. Objective bonus consideration can use an evaluation period beginning December of the preceding year and ending in November of the current year. The exact months that salary evaluations and bonus payouts can occur is flexible. It removes the consequences of unmet bonus expectations. 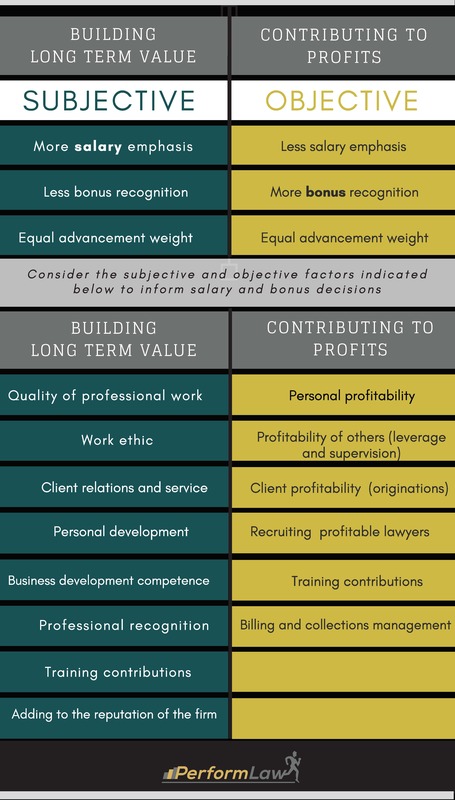 Profit-driven bonuses determined by a transparent formula or process allows lawyers to know their bonus amount as the year progresses. The end of year process can include a meeting to review the predetermined economic reward and to review financial health factors. It provides a better match of costs to revenues. We prefer paying objective bonuses in December because it usually provides a better matching of bonus costs to the associated revenues. It removes the influence of rising and falling tides. Financial performance can have an undue influence on a qualitative performance evaluation. A robust economic result may cause the evaluating partners to overlook critical qualitative factors. The reverse can also occur, and a challenging financial year can lead to a harsh performance evaluation. Separating the processes reduces the potential for overly considering financial results when evaluating other essential lawyer success factors. A rushed process can result in missed opportunities. Partners have many demands on their time and trying to set bonuses, salaries and explain outcomes is typically too time-consuming. A rushed process can miss an opportunity to communicate important performance advice. 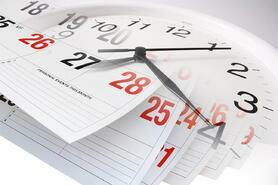 Separating salary and bonus consideration into two processes can result in more available time. It allows for a semi-annual check-in. Separating the processes requires a consideration of lawyer performance and least twice per year, which provides an opportunity to offer positive reinforcement, identify improvement areas, and impact current year results. Several other reasons may exist, but we suggest separating the bonus and salary processes. In our next post, we will consider setting base salaries and salary adjustments.